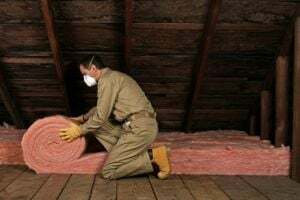 Comment: Looking to get estimate on spray foam in my attic. Comment: The house is a 1,500 square foot ranch which was build in 1959 and I would like to insulate the attic and garage ceiling which under the bedrooms. Comment: This is a new construction the house has been inspected and found that in the rear of the attic there are HIGH levels of moisture, rusty nails and mold was found in the attic. The inspector noted that although the house is up to code the house is still not adequately ventilated attic may need gable vents as right now there is HIGH moisture levels at the back of the attic. Shelton Insulation Contractors are rated 4.83 out of 5 based on 213 reviews of 16 pros. Not Looking for Insulation Contractors in Shelton, CT?